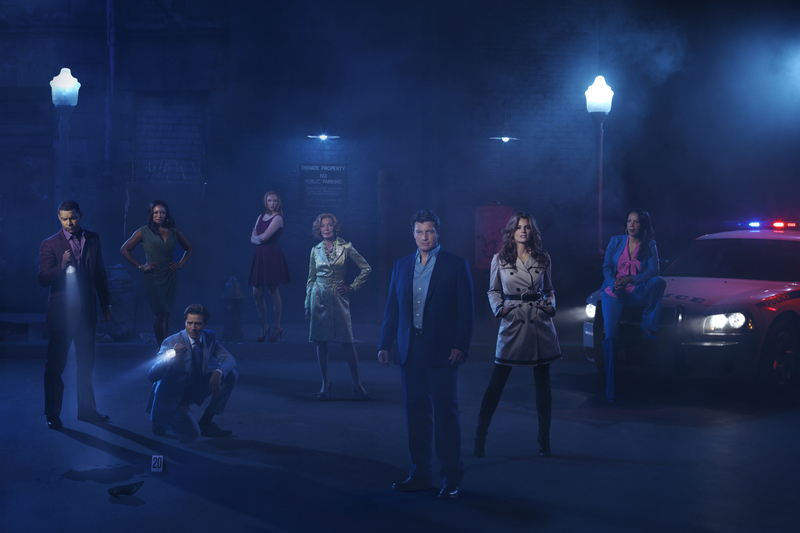 While these new CASTLE photos aren’t quite as awesome as having photos from the fifth season premiere, it’s always nice to see the cast all dressed up, isn’t it? All the photo’s exceptionally done. Best one has to go to Jon Huertas though. Man…. that suit!